Welcome to AZ Air Time - Family Fun for All Ages! 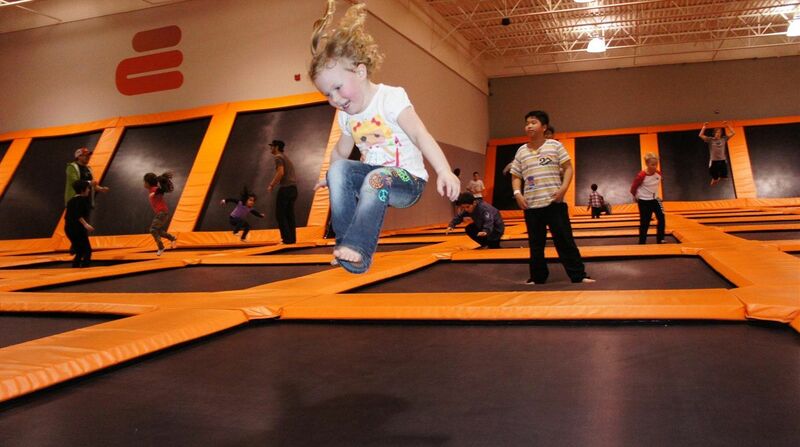 Play dodgeball, shoot baskets, jump into a huge foam pit, practice tricks, or just jump for fun. Jumping on a trampoline provides a low impact, aerobic exercise that results in superior health benefits for all ages and it's a blast!